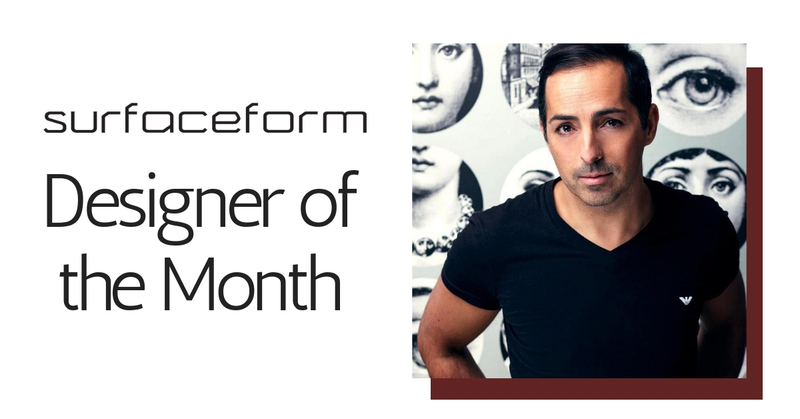 Atelier Interior Desing is an award winning interior architectural design consultancy specialising in luxury Interior design, founded by Interior Designer and Architect duo Victor Branco and James Fairley. With different academic backgrounds and life paths, Victor and James came together to form the core of Atelier Interior Design in 2014. 1. Where does your passion for design come from? Where did it all start? I think from an early age. My parents always had a very stylish home. My mother has a great sense of style and great eye for design, fashion and decor. So I guess I grew up surrounded by beautiful things! It was only when I finished my 1st degree in Fine Arts that I started to take a keen interest in Interior Design though. It was at this point that I decided to do a second degree in the University of Ulster in 3D Design (Interiors, Product and Furniture) where I graduated with 1st class honours in 2011. 2. How do you describe the signature style that your clients are drawn to? 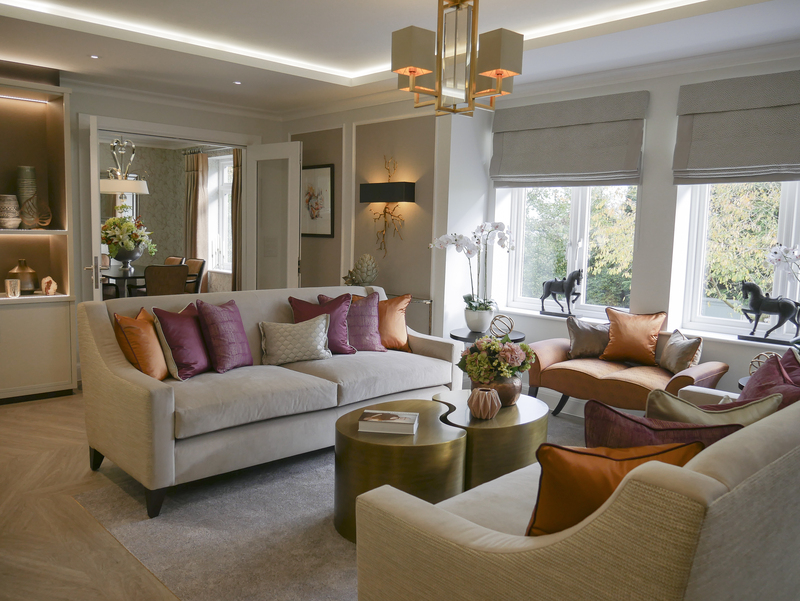 ‘Elegant and timeless interiors with a touch of luxury’ is how we describe most of our projects and our clients style. 3. 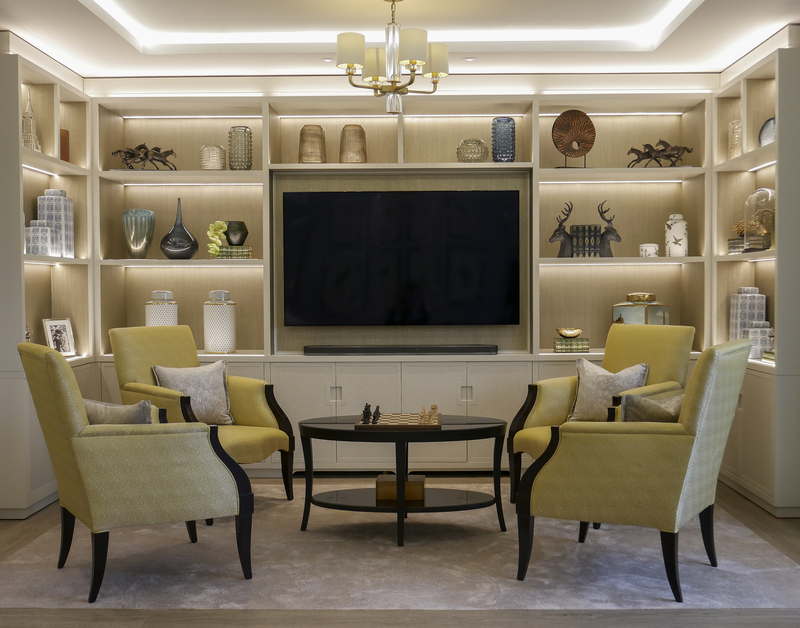 Having worked on a range of different projects, from retail spaces, bars and restaurants to country houses, what domain do you enjoy most and why? 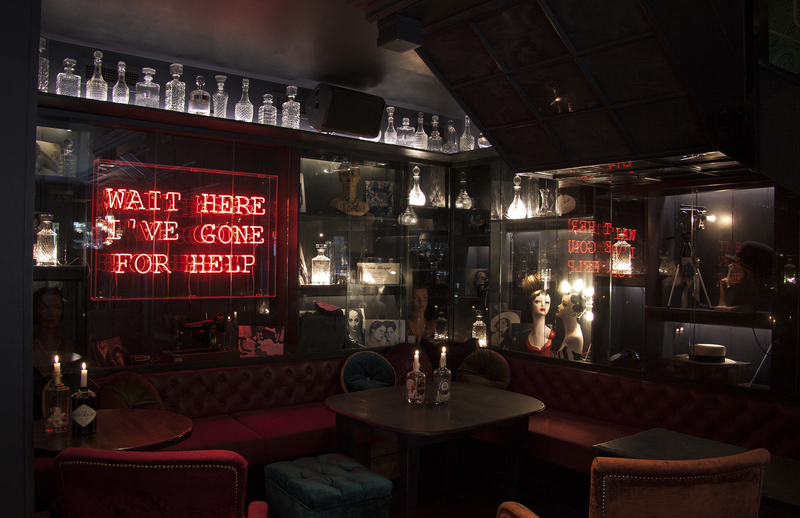 In general, I like to work on a variety of projects from private houses to commercial spaces such as bars and restaurants and enjoy the challenges that comes with each project. If I had to choose one domain I would say that commercial design is the one that excites me the most because it allows me to be more creative and to explore different materials, forms and textures. In that, I mean we can be a little bit more free thinking in the design process. 4. Can you name any of the challenges or rewards from working in this domain (your favourite)? The main challenge in most cases is the tight time frame that we normally are given to work to when it comes to commercial design projects and fit outs. Every aspect of the project has to be very well planed to allow us enough time to address each single aspect of the design proposal, detailing work and delivery of the project in time for its opening. Also in commercial projects we are designing for a bigger audience and different ranges of users with different needs meaning we have to be more attentive in terms of research to make sure that we have all aspects covered. Ultimately we want to design spaces that are beautiful but functional and practical also. The reward is the satisfaction on our clients face when we do the final handover and to see the space being enjoyed by the end user. 5. What have been some of your most memorable projects? 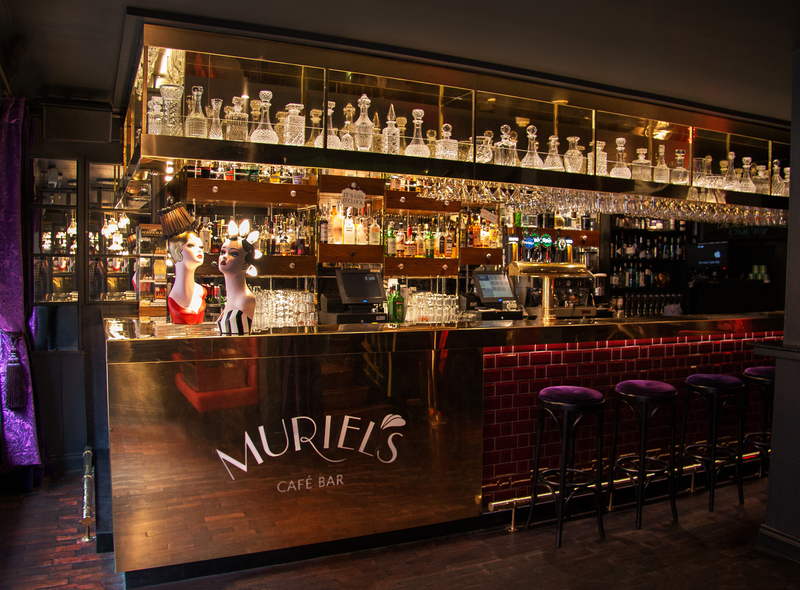 Muriel’s Cafe Bar in Belfast is probably the project closest to my heart because it was Atelier’s first commercial project. I still love the Interiors today as much as I loved it when we delivered the project. Also our recent Residential Project in Buckinghamshire was a delight to work and the finished product exceeded our expectations. 6. What has inspired your most recent projects? I am very much inspired by 1920’s Hollywood Glamour and neoclassical Art Deco style with a modern twist with deep saturated colours and sumptuous materials such marble, bronze, velvet and brass. I love interiors that excite me, and those which are elegant, sophisticated and theatrical at the same time. 7. Can you name a dream project you haven’t done yet? I don’t really have a dream project as each project that arrives into the Design Studio is always exciting and marks the start of a new journey. I guess, though, that the design of yacht interiors would be a fabulous project! 8. What do you think about on the way to the office or to meet a client? I try to stay focused all the time, on each task or job. I think it is the key to keeping us sane [laugh]. 9. Does your team work with surface materials such as polished plaster, concrete, relief plaster and impasto? What materials do you enjoy working with most? We actually are working on a renovation project at the moment and hoping to work with polished plasters as some of the dominant materials paired with metal work and rich woods. It will look stunning!